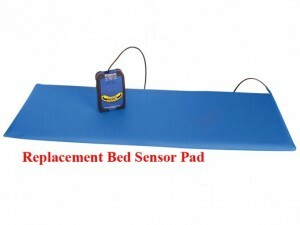 Includes alarm unit, universal mounting clip, four AA batteries and bed sensor pad to effectively monitor unwanted patient exits from their bed. These large sensor pads are designed to meet the most demanding of long term use. They are designed to stay put, meaning fewer false alarms. Smaller pads have a tendency to slide in a bed or chair, but these large pads stay securely under the patient, while allowing them to shift positions and not worry about setting off the alarm. In addition to more freedom of movement for the patient, larger pads allow better placement for the caregiver. Pads can be placed under the patient's shoulder area for early warning of patient wandering. MINIMUM WEIGHT LIMIT: 100 LBS. (45KG). Please note: SIX month warranty on alarm and pad. 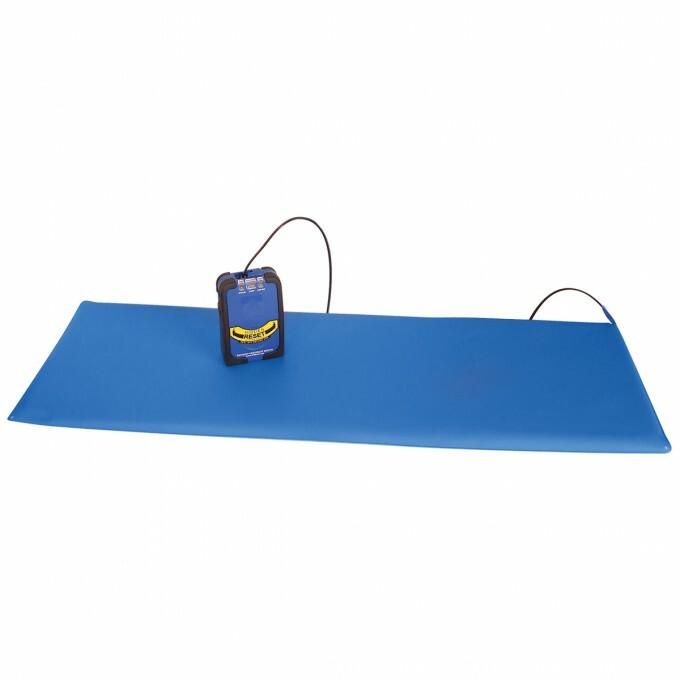 Replacement sensor pad measuring 11 x 30 in (28 x 76 cm) designed to meet the most demanding of long term use. They are designed to stay put, meaning fewer false alarms. 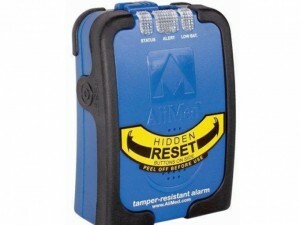 Replacement alarm which Includes universal mounting clip and four AA batteries. For use with either chair or bed sensor. Set-up options includes: Delay of 0 or 2 seconds to minimize false alarms with restless patients. Includes alarm unit, four AA batteries and chair sensor pad. MINIMUM WEIGHT LIMIT: 80 LBS. 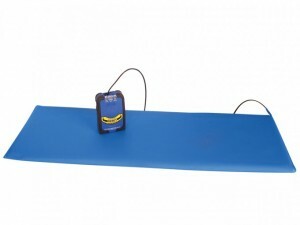 (31KG) These large sensor pads are designed to meet the most demanding of long term use.